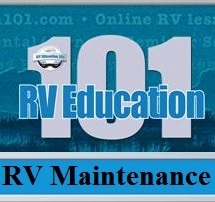 **REMINDER! 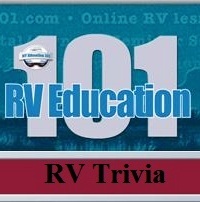 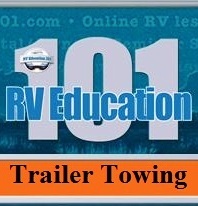 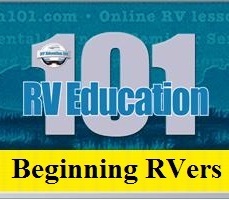 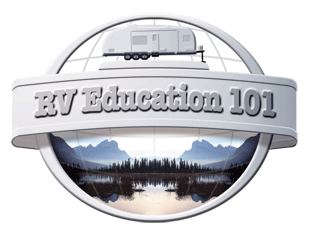 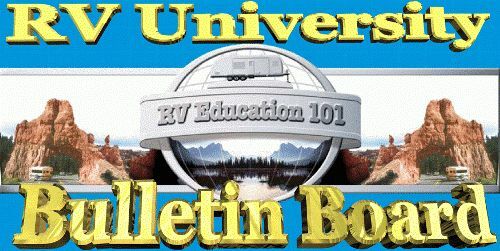 Like the RV Education 101 Facebook page. 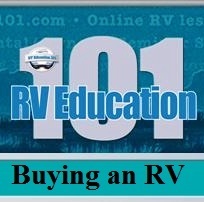 appreciate feedback, tips, RV related photos and comments from you!